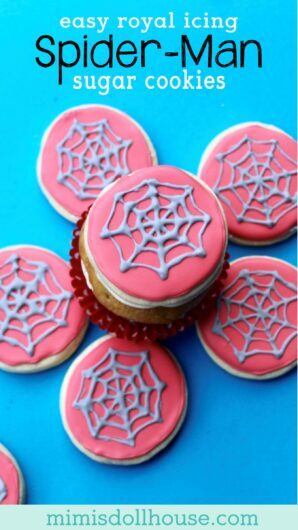 Easy Royal Icing Spiderman Cookies Recipe. Do you love Spiderman? In honor of the release of Spider-Man: Into the Spider-Verse on Blu-Ray, DVD and Digital Download*, I have whipped up some adorable and super easy Spider-Man Cookies. Let’s dig into these cookies and talk about why we love this movie! Be sure to check out our other DVD reviews. Want more Superhero inspired desserts? 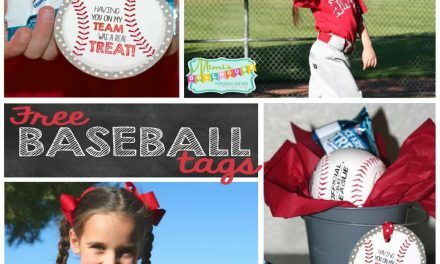 Be sure to check out these Girly Superhero Birthday Party Ideas, this Spiderman Party, this super hero party, and these ideas for a superhero party. So to celebrate this fun movie, I decided to do some baking. (Let’s be clear…I don’t really need that many excuses to bake!!). We made some yummy Spider-Man inspired Spider cookies!! 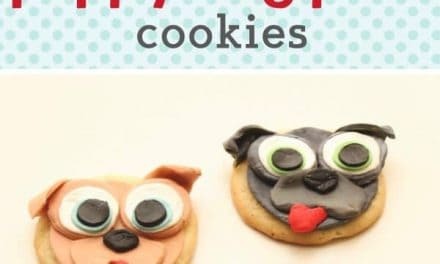 These cookies are fun and simple to make. You do need some basic cookie decorating tools, however, and a little experience with royal icing. Piping bag, Icing tip 1/2, coupler, and clip. I recommend this piping tip set. 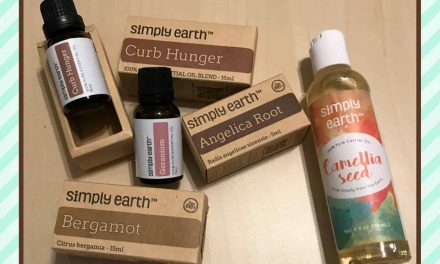 It’s reasonably priced and includes everything you need. Royal Icing. You can buy that mix or here is a great royal icing recipe to use!! Sugar Cookies. Make them or buy them…it’s up to you:) Sometimes starting with store bought cookies speeds the process up! Prepare the cookie dough per the recipe. Once the cookies are ready to cut, roll the dough out to 1/4 inch thick. I find that thicker cookies actually bake the best and are the most tasty. Cut the dough into the desired size of cookies. Place them on parchment paper on a cookie sheet. Bake per recipe. Be careful not to over-bake the cookies…pull them out of the oven BEFORE they start to brown. Allow the cookies to cool and transfer to parchment covered counter or rack. Do not decorate until cookies are completely cool. I prefer to bake the cookies the day before I decorate them. Prepare the royal icing. You want to make both red and black (or gray…I used gray!) icing. The red icing should be 15 second icing that is easy to pipe for a border and fill in the cookie. The black should be piping consistency. Put the coupler and tip or just tip into the piping bag and fill with icing. Tip: I put my icing onto plastic wrap and twist the wrap up until I have a tail to push through the bottom of the piping bag. I then cut the tail and attach the tip to my coupler. This saves time and mess!! Outline the cookies with red icing. Fill the center of the cookie with red and using a toothpick, rub out any imperfections in the icing. Allow the icing to dry. Once dried, using the black frosting, make two X’s (like slicing a pizza). 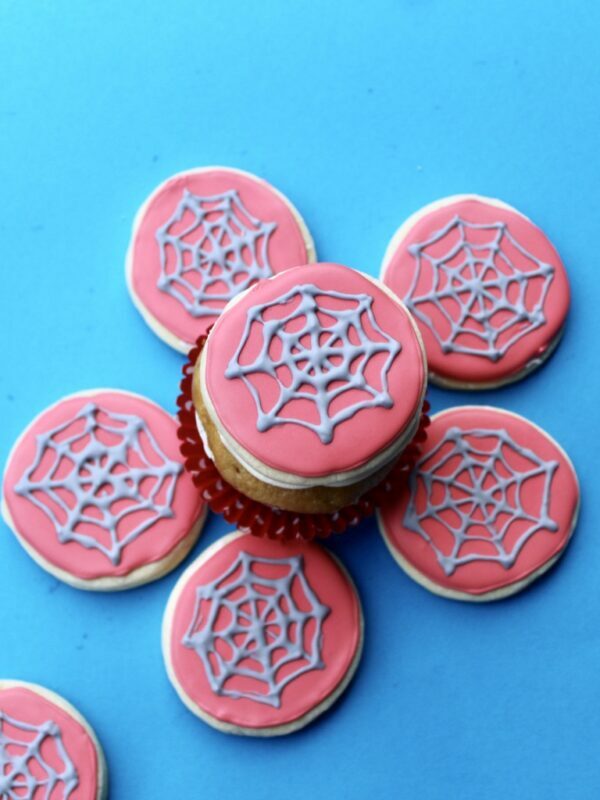 Starting in the center, draw curved lines with icing from line to line making a spiderweb design. Allow to dry. Your delicious cookies are now ready to eat! My Spidey-senses are telling me you are going to rock at decorating these cookies! Enjoy your baking and also enjoy your Spider-Man: Into the Spider-Verse movie!! Thanks for checking out our Spider-Man: Into the Spider-Verse review and Spider-Man Cookie Recipe! These are so cute! Love the idea of adding a cookie to to the top!! Me too…might as well double up on the desserts!! You can never go wrong with sugar cookies with icing, plus Spider man to boot! The instructions are also very detailed. Thanks for sharing! They look lovely. 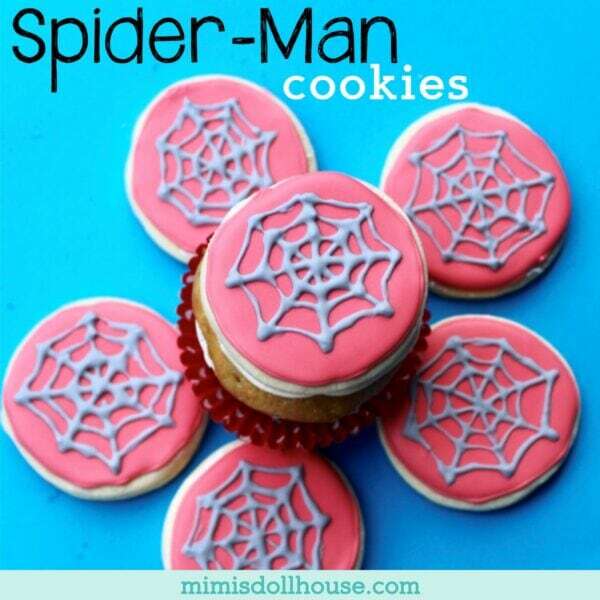 Wil try to make them when I visit my friend’s hourse because her son loves Spider Man! Thank you! Let me know if you give them a try!! Hmmm yum! These cookies look so yummy. Can’t wait to make this for my son! My 6 year old son LOVES this movie. But my 3 year old daughter just started watching it non-stop too! I’ll have to make these as a fun little spidey activity! It’s a really good movie. My kids a re a little Spider-obsessed too!! 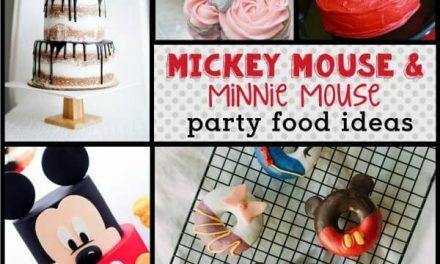 oh man my two kiddos would be loving these! I wanna try! 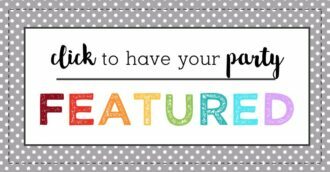 Let me know if you try them…they are easy to do!! Your cookies are ADORABLE! My son would go nuts over these. He loves Spiderman! Thanks for sharing this awesome idea! We did it! We made these over the weekend and the kids loved it!